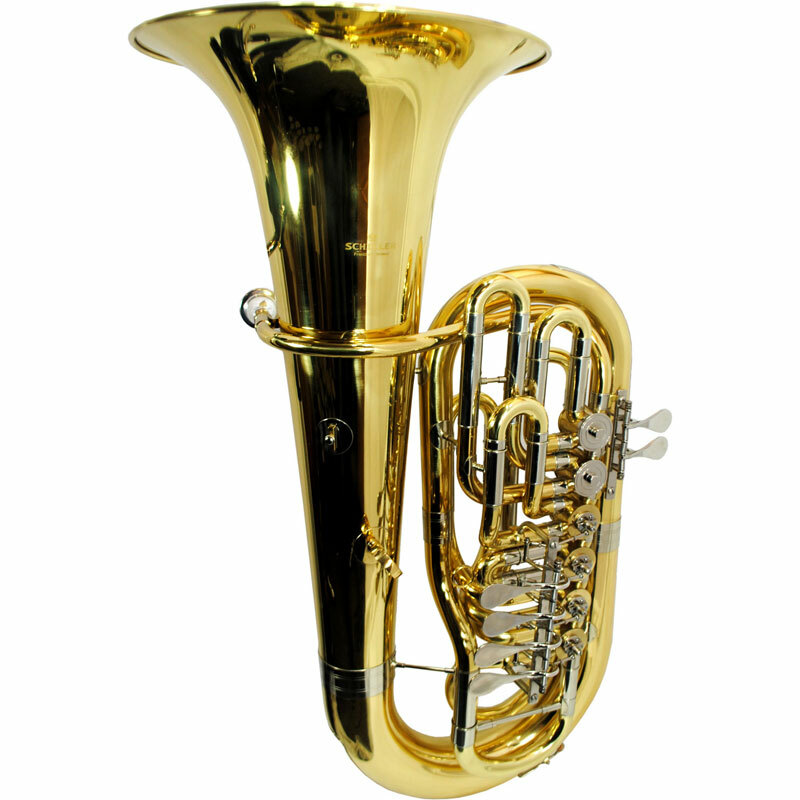 the schiller American Heritage 6 Valve Rotary F Tuba opens up all the registers in a big substantive American Sound. 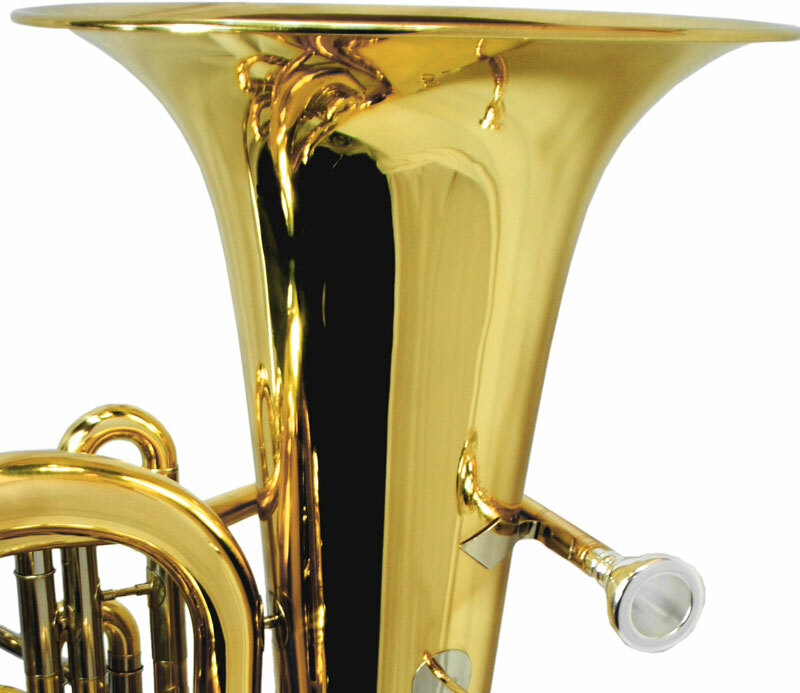 The Yellow Brass .748 Bore Leadpipe with all Yellow Brass and Nickel Silver Tubing lead the way to the 15″ Bell. 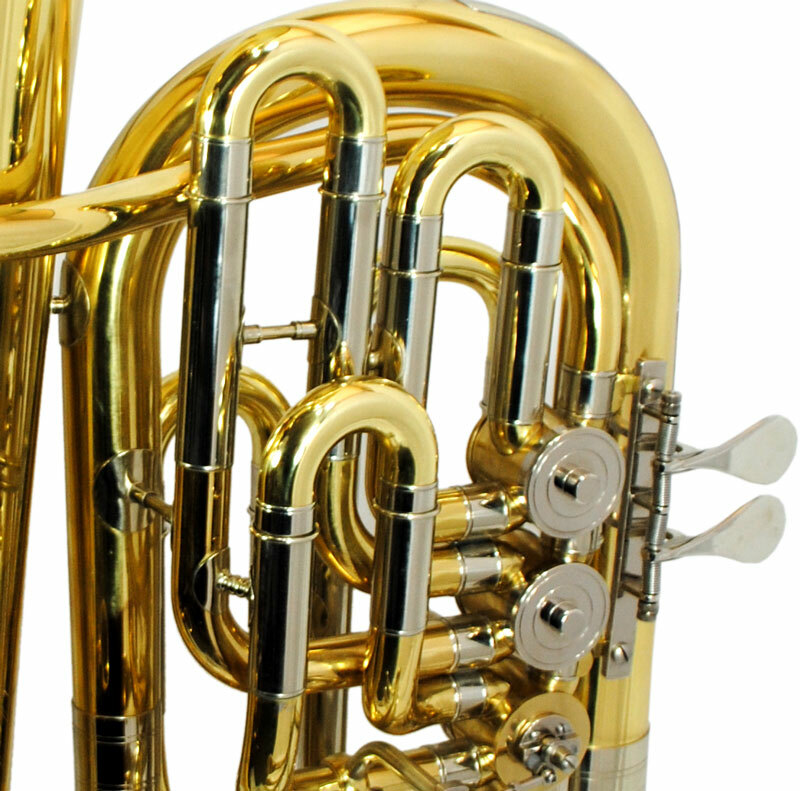 A 6 valve rotary mechanism is smooth and responsive and the traditional Open Wrap Design keeps air flowing smoothly all the way down to the subsonic registers. 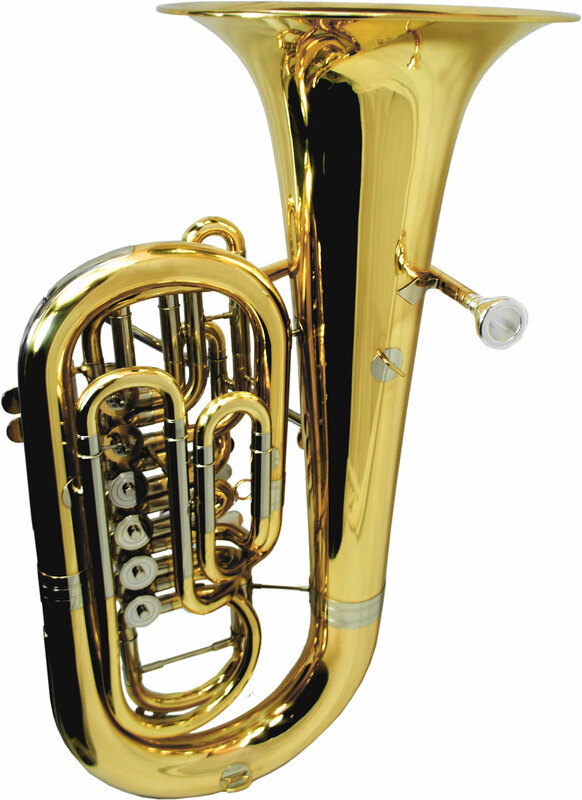 The Schiller American Heritage 6 Valve Rotary F Tuba comes complete with a genuine Schiller Mouthpiece and a Hard Case with wheels. 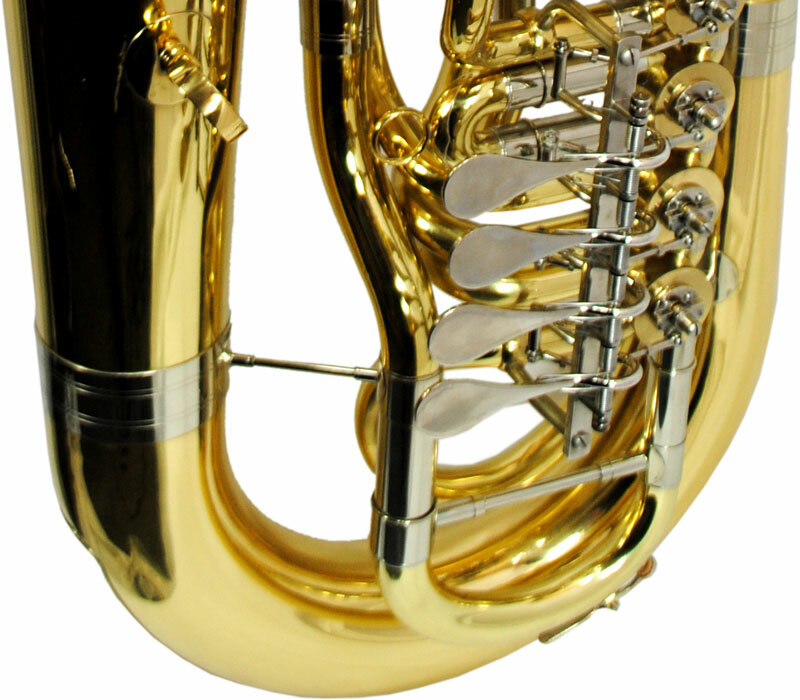 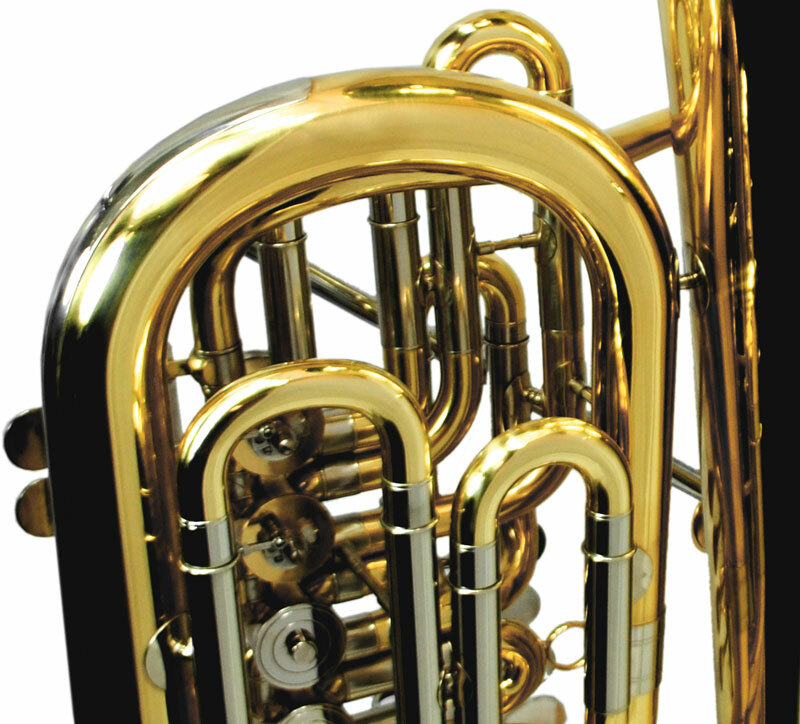 Schiller American Heritage 6 Valve Rotary F Tuba – Reclaiming the American Tuba Heritage.